In May, one of our clients had $19,900.00 seized during a roadside stop near Greensboro, NC. The property was seized per title 18, United States Code, Section 981 for a violation of laundering of monetary instruments, as this property was alleged to have been derived from unlawful activity, specifically the selling and transporting of illegal drugs. The seizure was made during a speeding traffic infraction stop in which are client was found to have a single marijuana joint in his possession. Through our hard work over the next five months, we were able to show the money was legitimately earned in its entirety (in this case, legal gaming winnings from two local casinos), and that such a seizure was improper, meaning our client was able to recover all of his money, it being seized wrongfully. Like here in Greensboro, NC, US Customs and DEA Seizures can happen anywhere at anytime, recovering money from the DEA, and US Customs and Border Patrol requires individuals to quickly offer strong proof that the money seized is legitimate and that seizure is improper. Our customs lawyers spent months working to convince US CBP that these funds were from a legitimate source, only through our aggressive advocacy where we able to achieve this victory for our client. 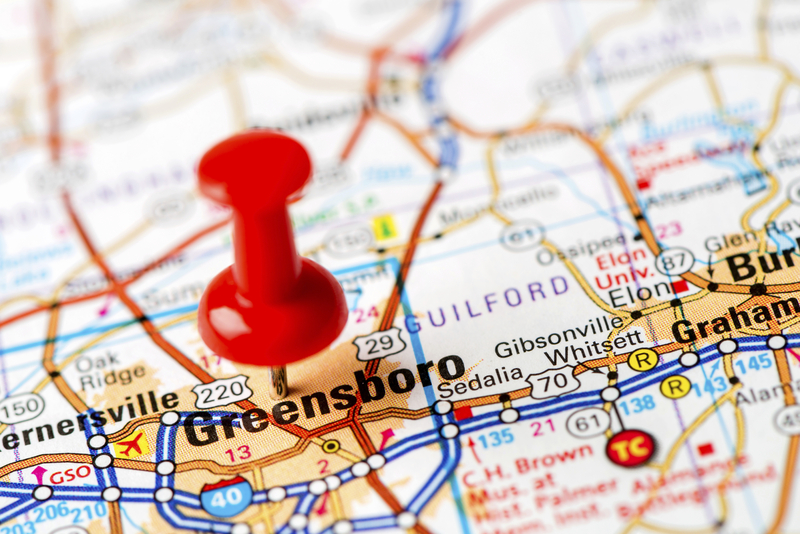 If your Money been seized in Greensboro, NC or anywhere else, we can help, our firm has recovered thousands of dollars on behalf of similar clients and may be able to help you too– if you or someone you know has had money or property taken by the US Customs and Border Patrol, Postal Inspectors, or the DEA, call our firm today for a free consultation! Our attorneys are ready to help you, time is of the essence. Call us now at 877-406-6906, or you can contact us with a private message.